A well kept secret, 19.05 acres of scenic natural woodland just over the Carmel/Kent line. 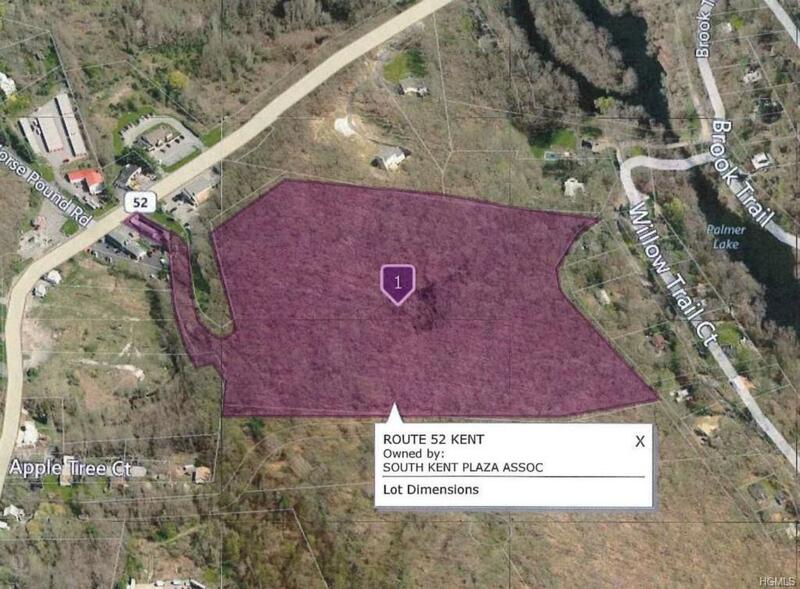 Town of Kent R-10 zoning. Great development opportunity with subdivision potential for 3-5 lots. Convenient location. Access between Kenny's Carpet and Putnam County Savings Bank. Listing courtesy of John Ravetto of Houlihan Lawrence Inc..